Hitomi Iwasaki, Curator and Director of Exhibitions at Queens Museum of Art and Herb Tam, Curator and Director of Exhibitions at the Museum of Chinese in the Americas speak with Leeza Ahmady about their research on the presence of Asia in Caribbean culture and art. 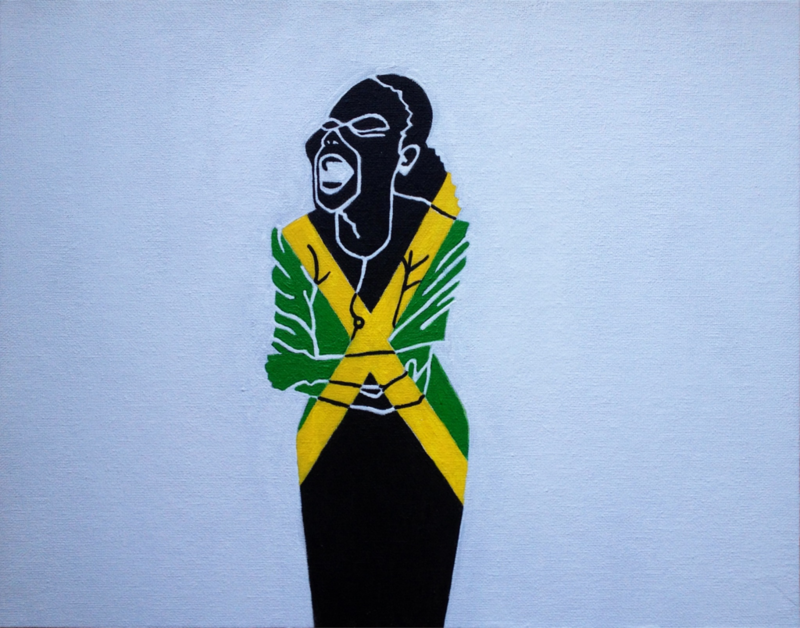 Inspired by the occasion of the upcoming exhibition, Caribbean: Crossroads of the World (June 2012), Tam and Iwasaki set out to address the significant void of Asian cultural traces in the region. This talk was recorded at the Independent Curators International (ICI) Curatorial Hub in Tribeca on March 13, 2012. The event was produced by ICI in collaboration with AhmadyArts. It is produced for radio by partnership with ARTonAIR.org. 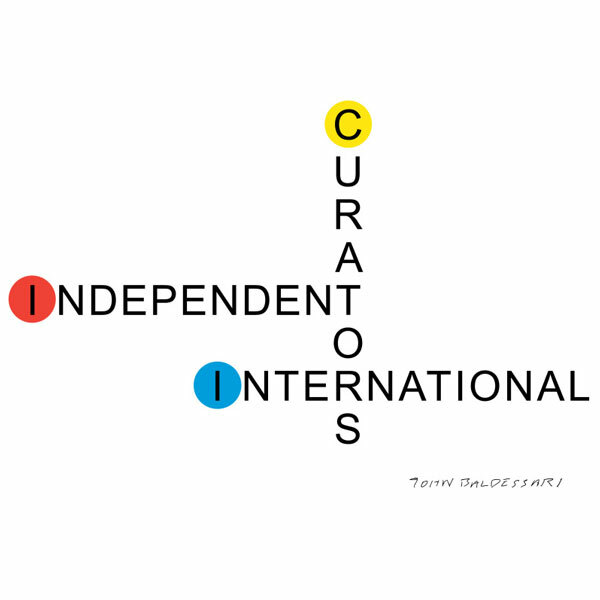 Independent Curators International (ICI) produces exhibitions, events, publications, and training opportunities for diverse audiences around the world. 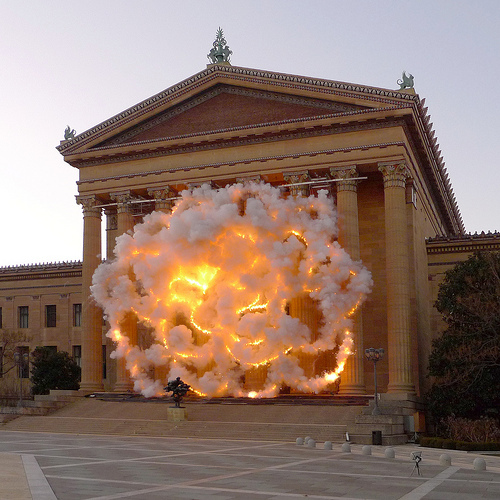 A catalyst for independent thinking, ICI connects emerging and established curators, artists, and institutions, to forge international networks and generate new forms of collaboration. Working across disciplines and historical precedents, the organization is a hub that provides access to the people, ideas, and practices that are key to current developments in the field, inspiring fresh ways of seeing and contextualizing contemporary art. Headquartered in New York, ICI is a small non-profit with a large purview. Over the last 35 years, ICI has produced 118 traveling exhibitions and profiled the work of more than 3,700 artists, working with 621 museums, university art galleries, and art centers in 48 states and 29 countries worldwide, including Argentina, Australia, Brazil, Canada, Czech Republic, Denmark, England, France, Germany, Hong Kong, Iceland, Israel, Italy, Latvia, Lithuania, Mexico, New Zealand, Poland, Romania, Spain, Sweden, and Taiwan. Experienced by nearly 6 million people, the exhibitions and events have attracted extensive local, national, and international press, and are placed in a critical framework through accompanying catalogues and books published by ICI.